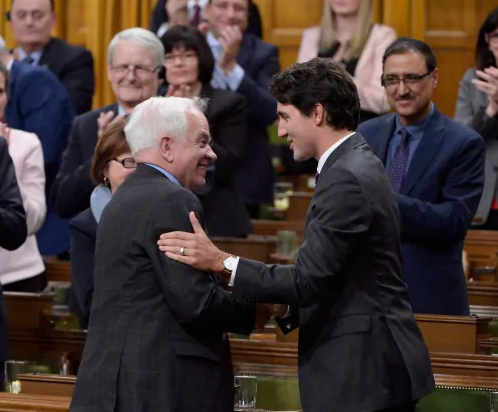 John McCallum got the job as Canada’s ambassador to China because of his political background. The clear signal to the Chinese was that the former cabinet minister could pick up the phone and speak directly to the prime minister. In the end McCallum’s political skills failed both him and the man who sent him to Beijing. His last call with the PM wasn’t initiated by him — it was Justin Trudeau firing him from the post.